We’ve just taken delivery of a stock of the new Guide to the Royal Canal. 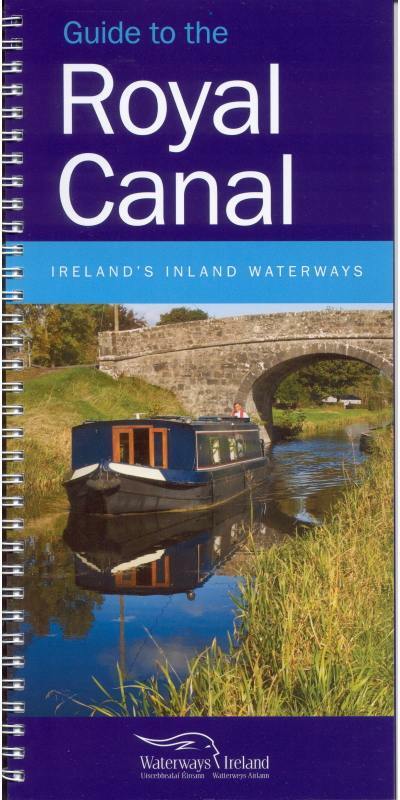 This latest edition has been extensively revised by Waterways Ireland in Association with IWAI and comes in a larger form factor (approx 150mm x 297mm) – bigger print too – than the old version and contains a wealth of detail in addition to the basic navigation information. and „The Grand Canal of Ireland“ Respectively. We had been told these were no longer available but we managed to track down a dealer with a stash ! 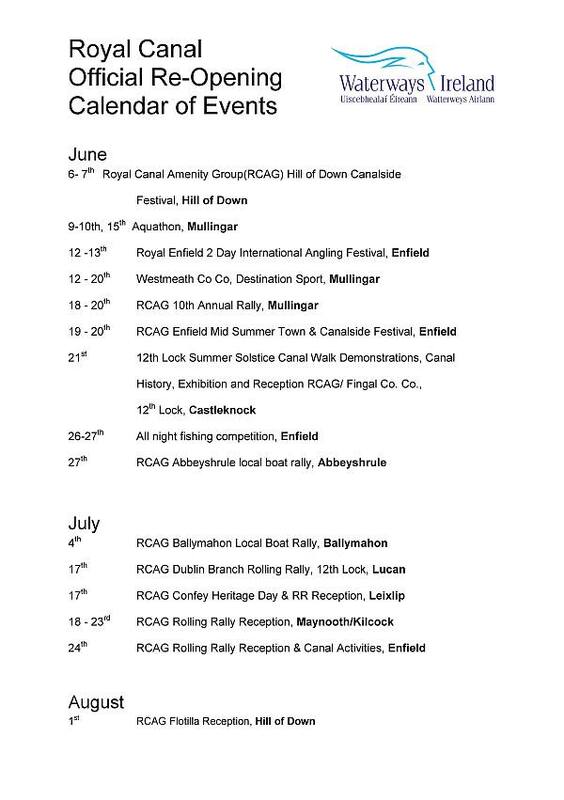 Die Termine der einzelnen Veranstaltungen können in der Veröffentlichung von Waterways Ireland eingesehen werden.